KAMPALA – Tanzanian artist, Lucas Mkenda alias Mr Nice has been signed by fallen socialite Sipapa to his record label, Sipapa Entertainment as a way of revamping his musical career. Mr. Nice has been in Uganda for close to two months where he is said to have been stranded, however, he refuted the claims saying he is in Uganda to work on a few projects and he will back to his homeland soon. He is known for songs like First Lady, Fagilia, Friday Night, among others. 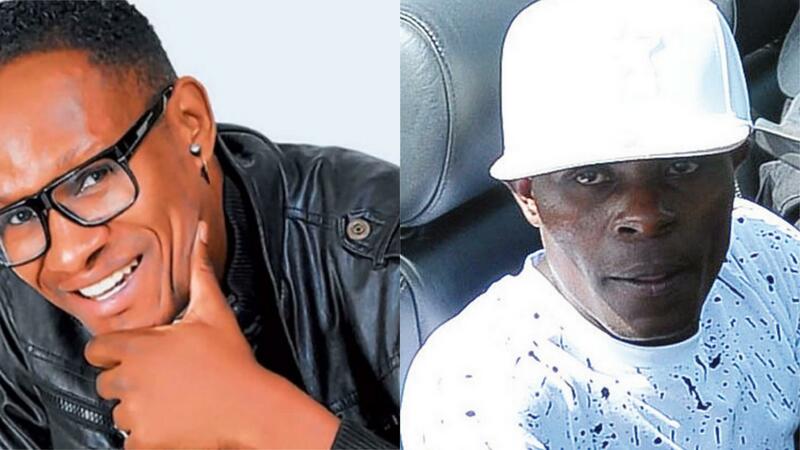 Mr Nice is said to have come to Uganda on an invite by Leone Island CEO, Jose Chameleone and he is set to perform at his forthcoming concert in December.